Eurospa Eucalyptus Oil Uses: Great News! A Natural Energy Booster for the Coffee Quitters! Great News! A Natural Energy Booster for the Coffee Quitters! Ok. So you’ve quit coffee. Join the rest of the headache ridden and groggy masses making this drastic health change. Or maybe you just need to drink less of this addicting dehydrating beverage? Regardless of how much or how little - you’re going to need something to replace that energy kick you’re so used to. 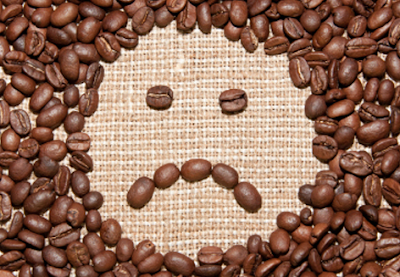 As stated above, coffee is incredibly dehydrating, causing your cells to work slower and less effectively. You may have an energy kick, but your cells will suffer. But that doesn’t mean you should have to sloth your way through the day. You have the right to wake up and feel energized, right? You don’t need a pill and you don’t need another energy drink - but a natural solution that will wake you up FAST. Eucalyptus oil is a miracle worker you’ve got to try. Most people are familiar with the plant's ability to ease respiratory symptoms, soothe and open the airways, but not many are familiar with it's ability to wake up the senses and heighten energy and alertness. How does it “replace” caffeine? It feels like a shot of caffeine. The menthol content works like a vasoconstrictor, causing the cells to vibrate at a faster level, bringing more circulation and oxygen to the brain, inviting better concentration and more natural focus. It's invigorating. The menthol properties of eucalyptus leave a cooling sensation on the skin of the body and in the lungs. Just a few deep breaths and every cell of the body is invigorated and woken up from the inside out! It creates relaxation and a sense of contentment. This is one of my favorite points. As the plant works it's way into the different parts of the body, each cell is not only invigorated but the body relaxes as though it's been to the spa. When your are awakened and relaxed at the same time, your mind feels an extra measure of peace and contentment. Not bad, right? 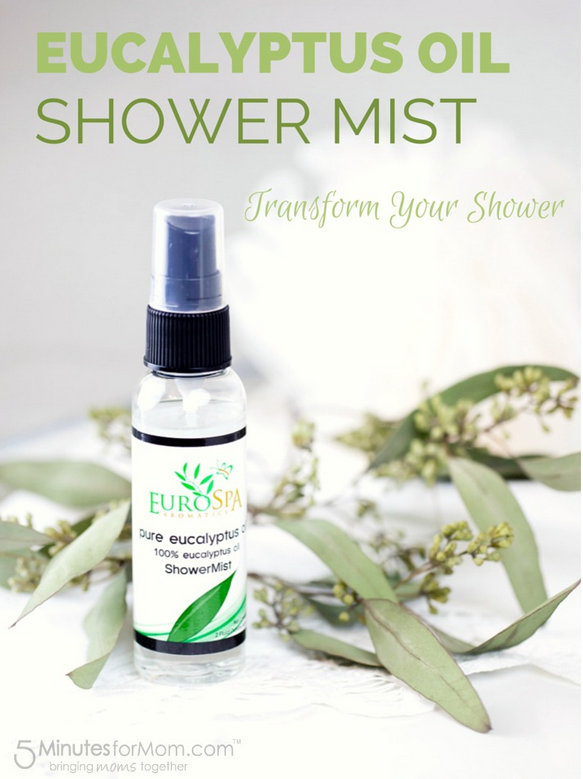 One of the best ways to enjoy all the energizing benefits is to spray eucalyptus oil shower spray into the steam of your shower. The steam further activates the oil and your pores are open, able to better and more efficiently absorb the oil into your body and do it's work. 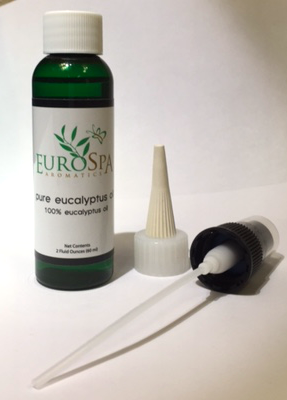 At Eurospa, we pride ourselves with providing you the highest quality of eucalyptus oil, easing many more symptoms of the body than we can address today. 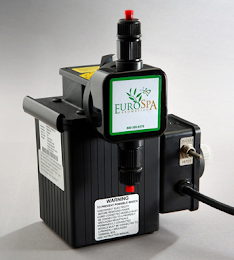 At Eurospa, we've been delivering our incredible eucalyptus and menthol products to homes and spas for over 30 years. Please, get your own bottle today and let us know how you feel! Simple Ways to Keep a Pregnant Woman Comfortable! Easy Tips to Hydrate Dry Hair Naturally at Home!